Liguria of Levante and Alta Toscana, what a passion! Two beautiful lands full of treasures, that wait to be discovered. During your stay here, you may need some suggestions that can simplify your travels and help you to live new experiences in the best way. Beaches, paths, cliffs, countryside, cities, villages: a varied world that you can know in the better way with our tips. 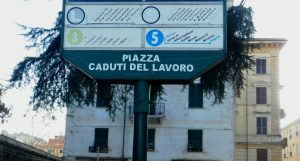 Arbaspàa Tour Operator not only provides you its services for your stay, but helps you as well to optimize your time and move better ... practically, you will get as an inhabitant of the area! Today you will discover how to move in the Gulf of Poets with private and public transport, to reach some of its most beautiful places. Facing one another, in the enchanting Gulf of Poets, Lerici, San Terenzo and Porto Venere are among the most loved villages for those who choose to spend a holiday in the Eastern Liguria. Many of you ask us how to reach them: in addition to the car, there are several other ways: bus, ferry, taxi and bicycle. How to reach Porto Venere by bus? 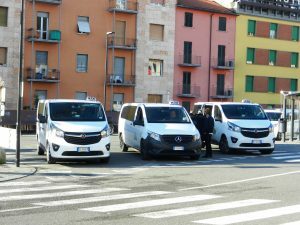 To get to Porto Venere (with the same route, you can reach the villages of Marola, Cadimare, Fezzano, Le Grazie) you can also use the buses, with lines 11 and P (http://www.atcesercizio.it/images/orari/inv/Linea11P.pdf), departing from La Spezia (center and Migliarina's district) towards Porto Venere. The Atc stop closest to the train station (where a limited number of rides runs during the summer season) is located in Viale Garibald,i next to the intersection with Corso Cavour (ticket code 03, currently at a cost of € 2.50 per way). 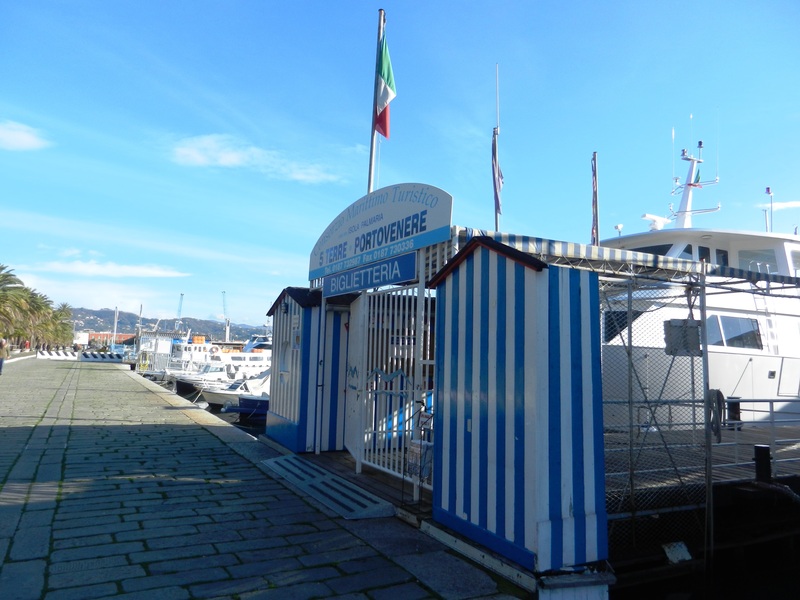 How to reach Porto Venere by ferry? From the Passeggiata (Promenade) Morin, from spring to autumn, the beautiful Porto Venere is easily reachable thanks to the ferries of the Navigazione Golfo dei Poeti, that connect La Spezia (along the Via Diaz side) to Porto Venere: the run will start on March 23rd. It is possible to consult the timetables by visiting this link: link. 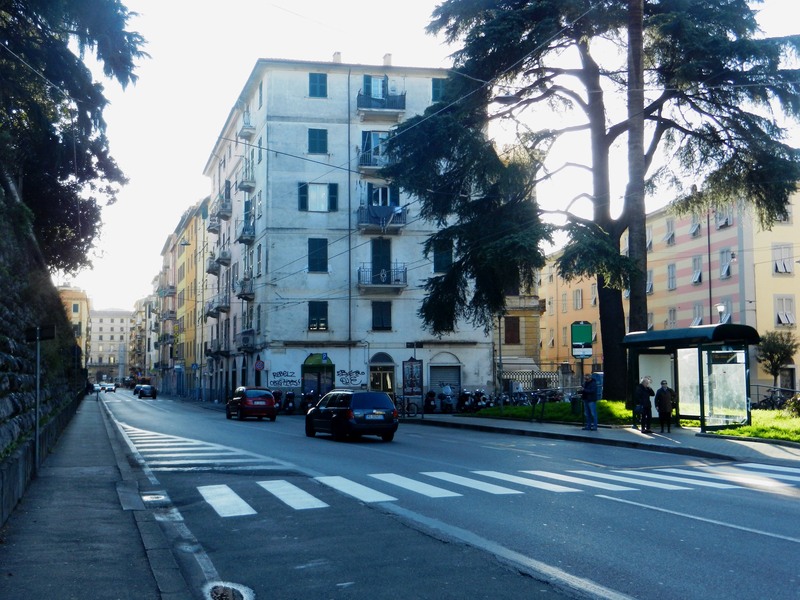 Currently, there are no connections to Lerici from La Spezia. 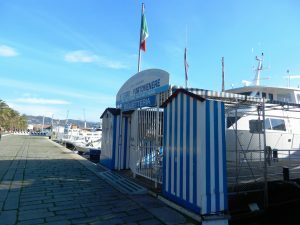 Is it possible to reach Lerici and Porto Venere by bike? The distance from La Spezia to Lerici is about 10 km (6,2 miles), from La Spezia to Porto Venere about 13 km (8 miles): if you are good athletes, you can reach the two villages ridin'; as well as for the smaller distance, even for a minor slope, the route to Lerici is more accessible than the route for Porto Venere. Contact Arbaspàa Tour Operator(http://www.arbaspaa.com/it/b/contatti) to rent your bike (as well e-bike and mountain bike). Is it too expensive to get a taxi to Porto Venere and Lerici? 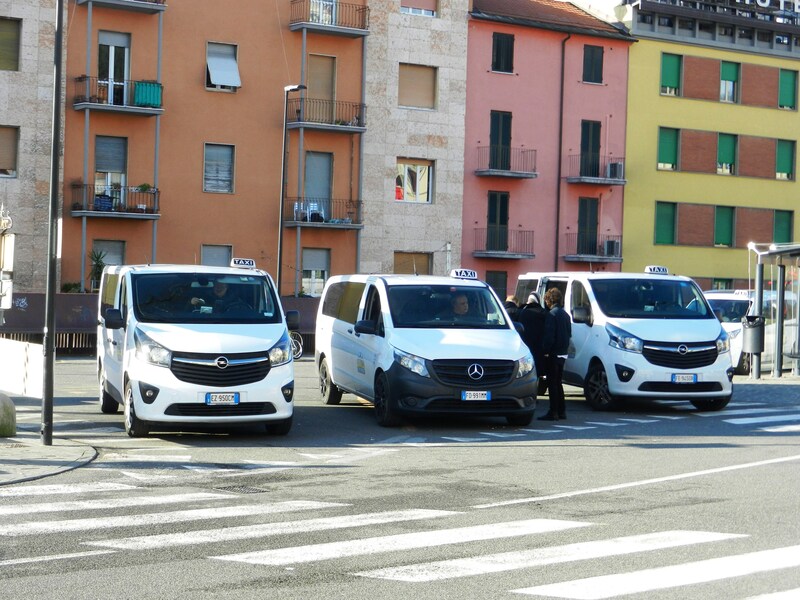 A comfortable and relaxing alternative to go to Porto Venere and Lerici is offered by Radio Taxi La Spezia (0187-523523 - http://www.radiotaxilaspezia.it/), which runs at fixed rates for the main touristic destinations of the area: to Porto Venere, the cost of the single journey is € 35, to Lerici € 30 (http://www.radiotaxilaspezia.it/tariffe_turismo.html). In Lerici, however, you must pay attention to the Limited Traffic Zone (ZTL): don't enter inside it, if you don't want to pay fines penalty (pay attention on road signs and light boards): you can enter in the village from San Terenzo, from the tunnel Primacina, in the upper part of the parking area "La Vallata" of Venere Azzurra and from Carbognano, only when the screens installed correspond to the words "VARCO NON ATTIVO"; otherwise, you can park in the parking named "La Vallata" and in the silo of Carbognano and in the parking lots of the surrounding hamlets, from which you can cover the distance on foot or by bus http://www.atcesercizio.it/index.php/it/).